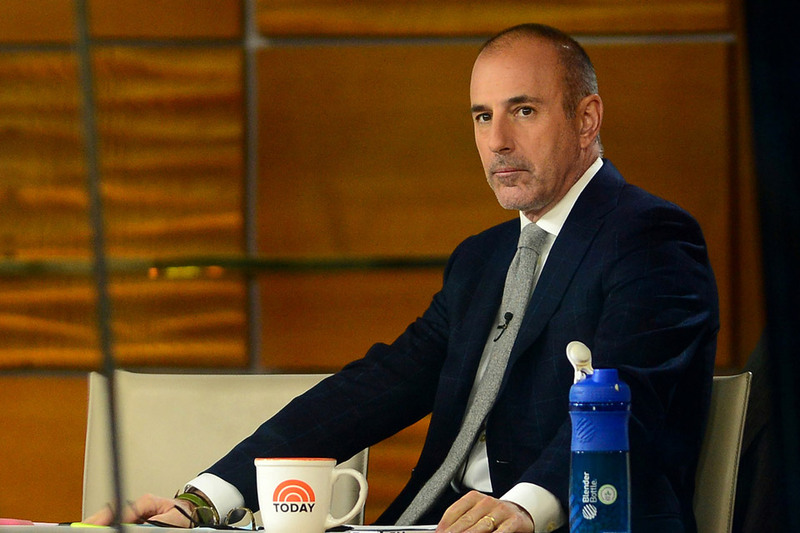 Matt Lauer of NBC’s “Today” show is receiving backlash over a question he asked on the show during an interview with General Motors Chief Executive Mary Barra. Barra has faced many challenges since becoming CEO, given the company’s massive recall of 20 million cars over a faulty ignition switch, among other problems. But in the interview, Lauer focused on Barra’s role as a mom and a CEO, the Los Angeles Times’ Show Tracker reports. Lauer also asked her to respond to suggestions that she was tapped for the CEO role because the company needed a softer, feminine face during its crisis. Barra is GM’s first female CEO. “Reaction on Twitter was uniformly swift and negative,” the Times reports, citing examples such as one viewer calling the interview “infuriating,” with another calling for a boycott of the show until Lauer resigns.